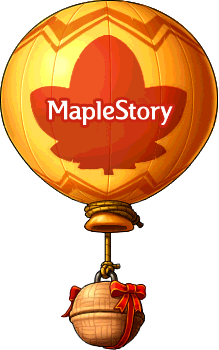 EXP: 20 Mesos: ? KB: ? Unique attack: Attacks with a fixed damage of 666.